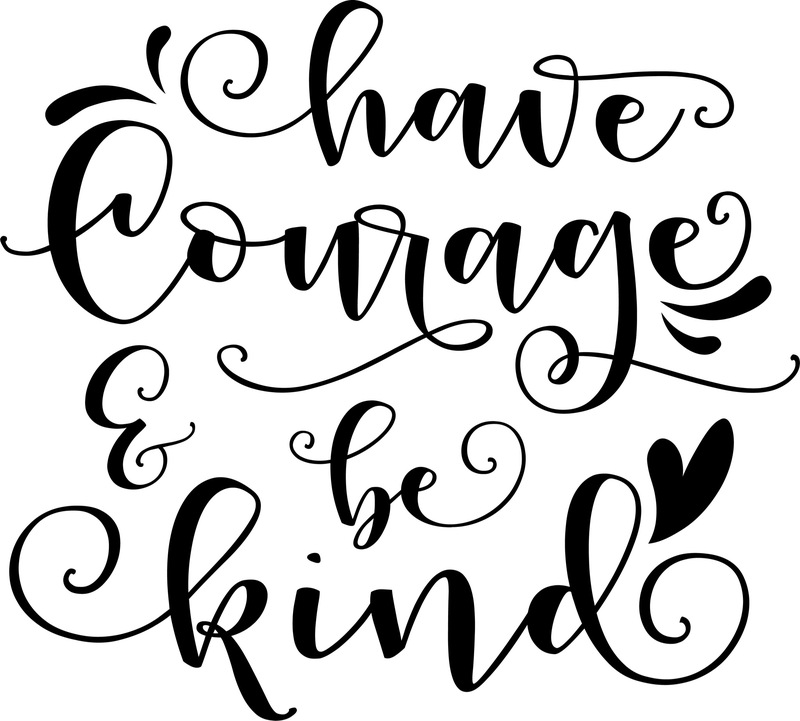 Have courage and be kind indoor vinyl decal. 11.5' X 10'. The perfect addition to your home.